mechanics of an invention. Most countries in the world recognize patents as the only official ownership of rights to an idea. These rights can include manufacture, distribution, sale, import, export and more. In the United States, the U.S. Constitution gives control of patents to the legislature. The USPTO directly regulates the industry. The American Invents Act (AIA) changed United States patent law from a first-to-invent to a first-inventor-to-file or first-to-file system for all applications filed after March 16, 2013. 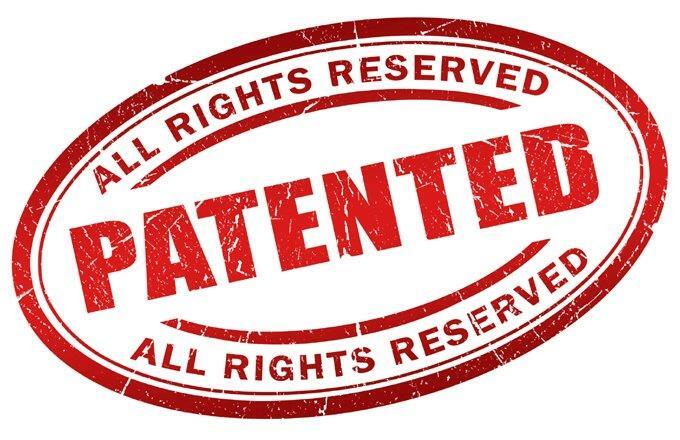 Patents and patent law date back to the Venetian Statute of 1474 when decrees were issued and announced to the republic to obtain legal protection against possible infringers. When the Venetians emigrated to other lands, they wanted the same protection for their inventions as they had in their motherland; hence the extension or distribution of this protective law in other countries. There is evidence that back in Ancient Greece, 500BCE, a form of patent recognition existed to encourage the people to discover refined goods including creative culinary dishes. The English system grew out of medieval time into the first modern patent system that recognized intellectual property to encourage invention. This laid down a legal foundation for the industrial revolution of the 18th century. This legal system became the foundation for patent law in countries with a common law heritage, including the United States, Australia and New Zealand. It was not until the 19th century that the term intellectual property began to be used. In modern times, patents are recognized in most countries in the world, allowing them to be treated much like other properties. They may be sold, licensed, assigned or transferred, gifted, abandoned or even mortgaged. The AIA has leveled the playing field between independents and major corporations when it comes to patents. Combined with the action of governing bodies like the USPTO and FTC, a patent insures credit and royalties to the the patent holder. For many inventors, these rights are crucial to getting access to the licensing field or the lucrative startup marketplace. Breaking into the intellectual property marketplace still has many challenges for independents. 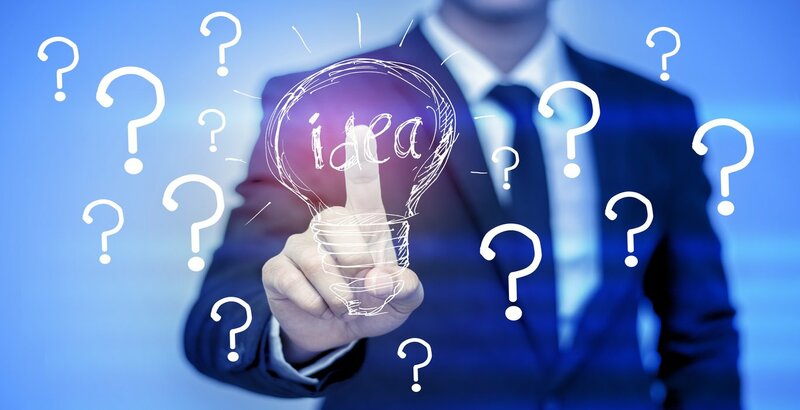 Traditionally, inventors would struggle with patent marketing and invention promotion agencies. 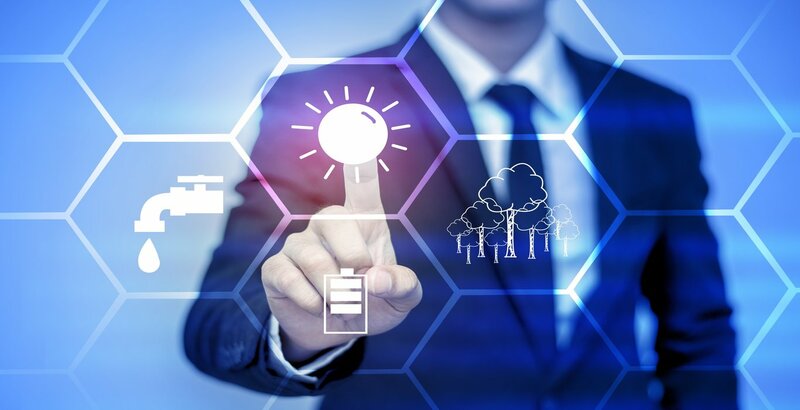 These fringe groups commonly provide services that do not meet mainstream industry quality standards or promote patent pending schemes which may lead to low patent value. Technology advancements in the IP industry have allowed inventors to consolidate buying power with other inventors on an international scale. Group buying does not only help with costs. Some organizers have been able to negotiate key advantages that were previously relegated to businesses. Patent Services comes from the mainstream IP industry, but we specialize in working with start-ups and independent inventors. We have developed patent clearinghouse technologies to match inventors with the industry in the most economical way. With the help of talented inventors, we have become the largest professionally managed group-buy resource in the field. We are constantly working to give people filing their first or second patent the kind of knowledge and support that businesses have access to. Through global partnerships, Patent Services allows inventors access to patent markets in over 140 countries. We've found that taking the first steps rely on heavy support. We back every project with a counselling team to make sure that inventors have all the resources they need to be successful with their first patent filing. If you have not registered already, you may do so here. You may get your patent project underway by making a confidential submission and completing a statement of non-disclosure here.